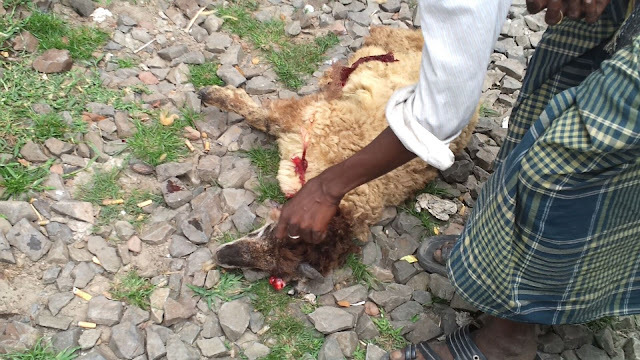 8th, September, 2012 in Sirajganj a train run over three sheep and two died on the spot and one get severely injured. 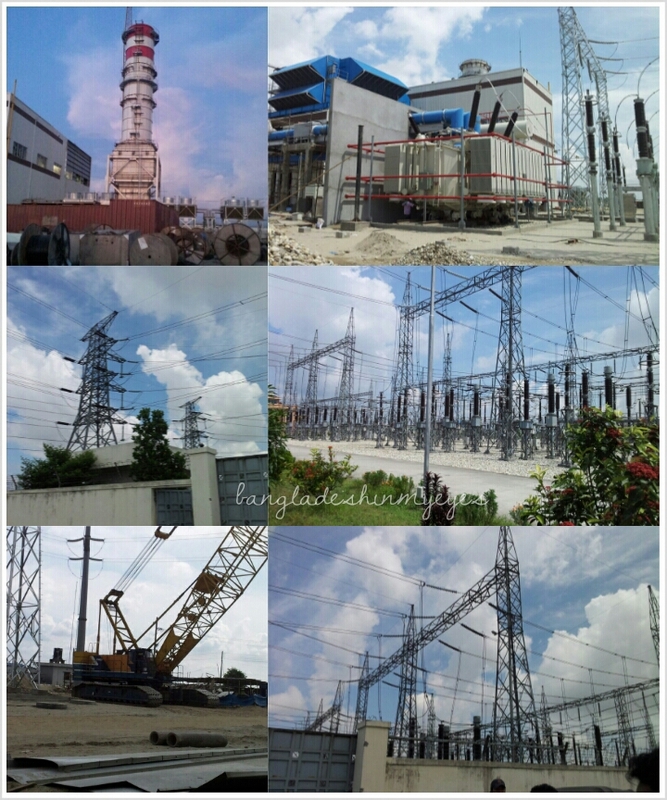 We went to Sirajgonj to see the Sirajganj Power Plant. On the way this terrible accident took place. Similar way lots of people die every year in our country. 8th September, 2012, Saturday we went to Sirajganj for a small trip. We had a plan to visit Sirajganj Power Plant (under construction) as well as we were trying to get some IT related work from that project. 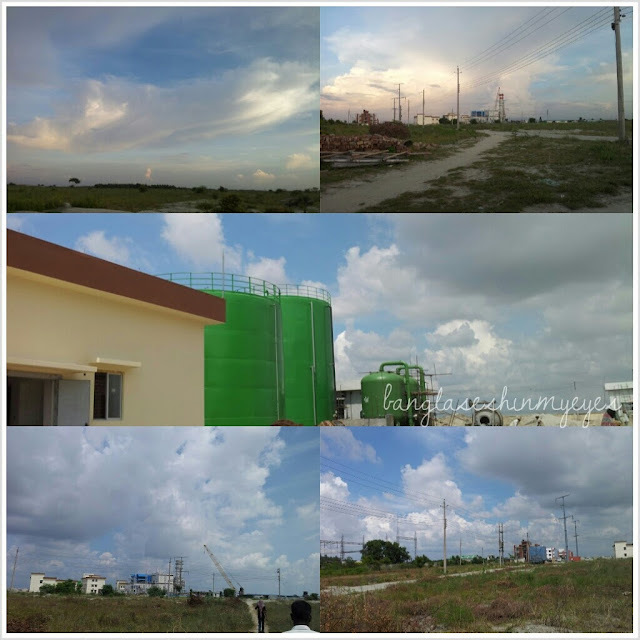 Though we failed to get the project but our journey was quite exciting. At 9 AM we started from Dhaka, Mohakhali bus stand and reached there at 1.30 PM. The location of the power plant is huge. A lot of construction work was going on there. We look around the area. Took photos. It was a nice experience and first time we saw a power plant from inside. We started for Dhaka in the evening. We had a plan to catch a train so we went to Sirajgonj railway station. It was Ramadan time and the train arrived at 5 PM. I was taking pictures and when the train on the way I started to make a video. I had no idea about the accident that took place. Some sheep suddenly came under the train and 2 of them died and one severely injured. Luckily it was sheep. But I feel very sad for them. Sirajgonj is not a tourist spot. Still there are some places that you can see if you have enough time. Mr. Eliot (Charles Eliot), was the governor of Bengal and Assam, laid the foundation of this bridge in 6th August, 1882. The bridge is 180 feet in length and 16 feet wide. 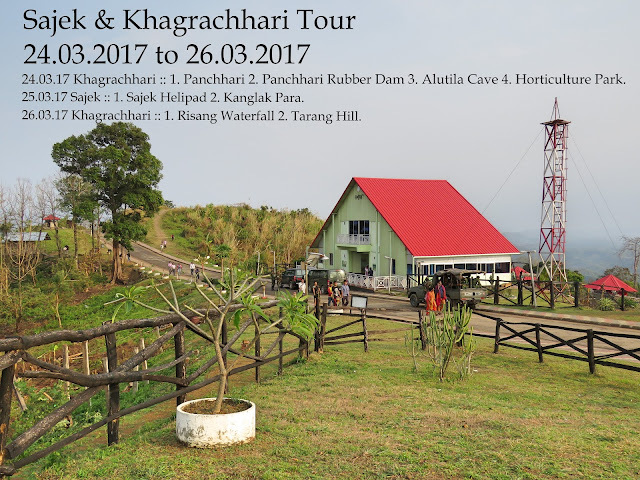 History says, Stuart Hartland, a British contract company constructed it over the Baral river. That period the cost of this bridge was 45000 tk. i also like that place very much, we had a lot of fun during our journey. It is located just beside of jamuna river and Banga-bondhu bridge, that's why it was a good sight seeing view from the power plant.